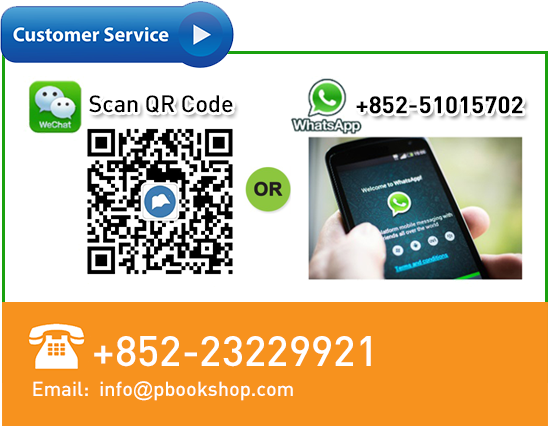 Professional Bookshop is an online bookshop offering wide selections of law, taxation, accounting, finance, human resources and business books for professionals. We are located in Hong Kong and China. We strive to meet the special needs of professionals in Hong Kong, China and also worldwide professionals. Don’t see what you are looking for, we are here to help!